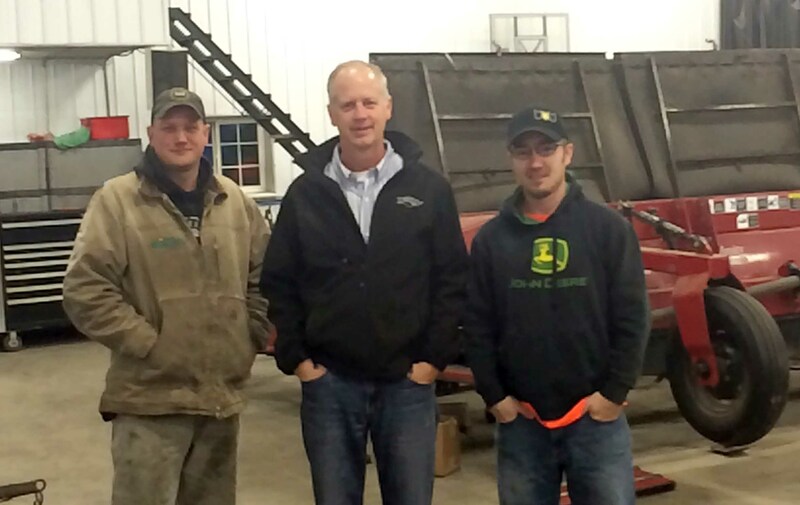 From Oakes, ND, the Quandt family has had award-winning entries in the NCGA yield contest since 1993. One secret to their recent success is strip-tillage. The farm began strip-tilling in 2001 and transitioned 95% of the farm to strip-tillage seven years ago. 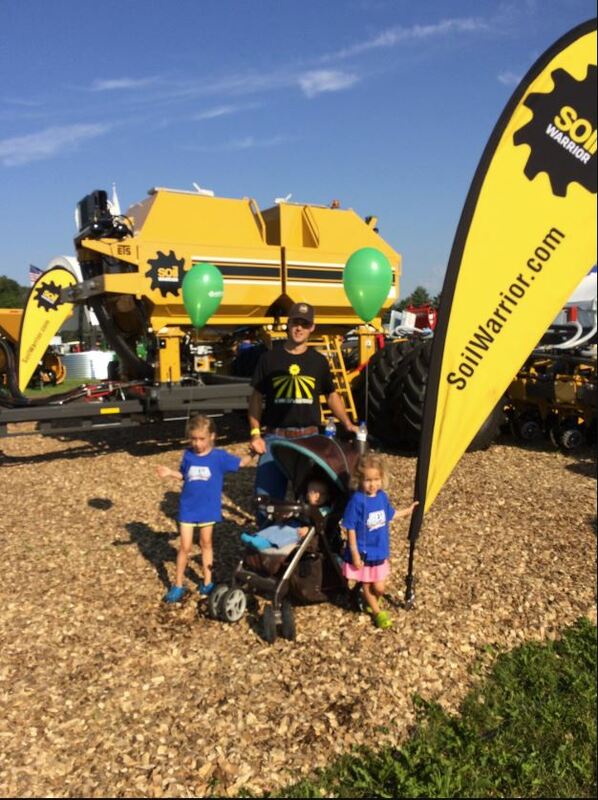 They have used the SoilWarrior® zone tillage and nutrient management system on their farm for the past five years. Curt Snyder, a first-year strip-tiller from Fulton, Illinois, tells us about his experience so far with the SoilWarrior. Q: What type of tillage were you doing before strip-tillage? 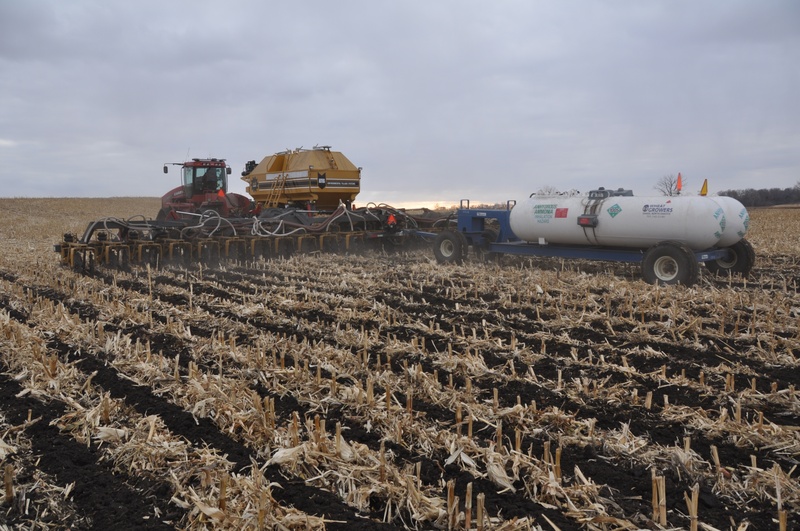 A: Before moving to strip-tillage I was doing an inline rip on a tillage pass and applying fall ammonia with vertical tillage. My vertical tillage acres were 15 bushels per acre higher than conventional tillage in a dry year. 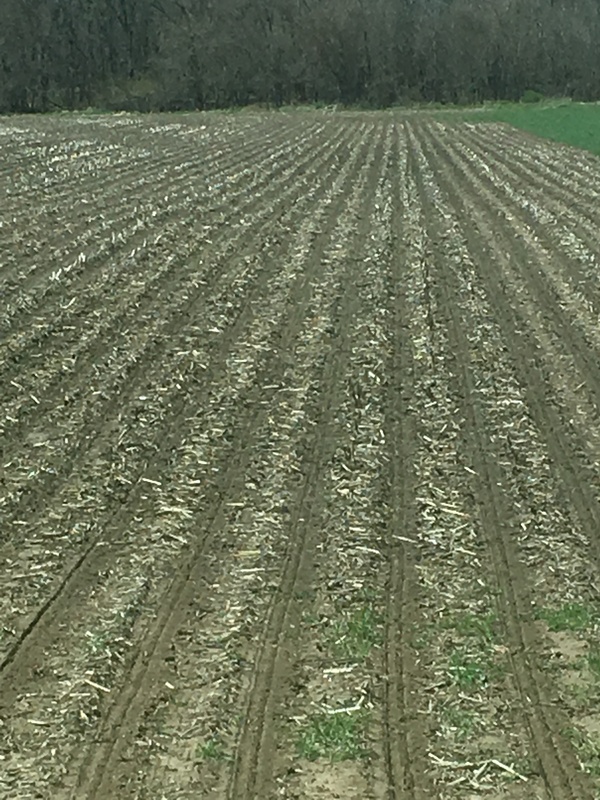 Q: What was your tillage plan in the spring? A: I did not do spring strip tillage this year. I might try some sandier, lighter ground in the spring in the future. I don’t want to put the compaction out there at that time of year. I put nitrogen on the planter and sidedress the rest. 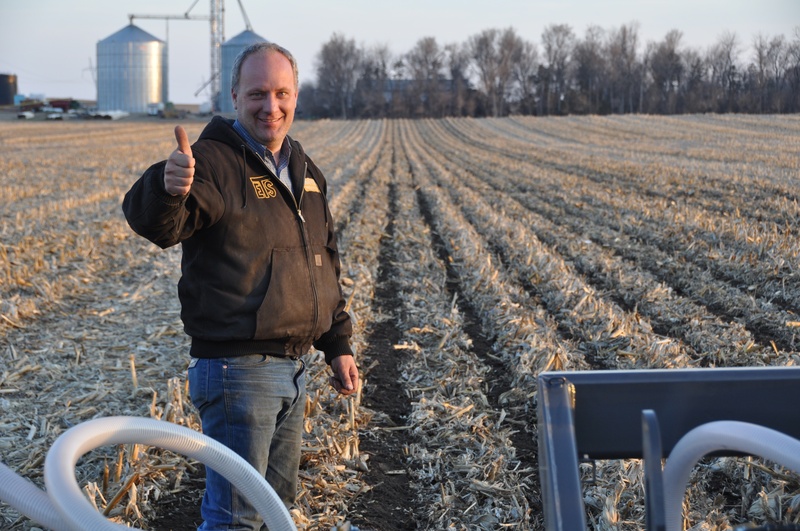 Brian Ryberg may be a relative newcomer to strip-till, but you’d be hard pressed to find a farmer more committed to it. Ryberg Farms near Buffalo Lake, Minnesota, grows corn, soybeans, and sugarbeets. He began farming with his father more than 30 years ago and now runs the operation with his wife and two employees. Mike Verdonck isn’t shy about calling his SoilWarrior “the best machine on my farm.” But he did take a bit of a scenic route before making that discovery. Verdonck farms with his brother-in-law close to the St. Lawrence River south of Montreal, Quebec in Canada. He farms about 2,500 acres, growing corn, soybeans, wheat, and some canning crops. He’s also started including cover crops. 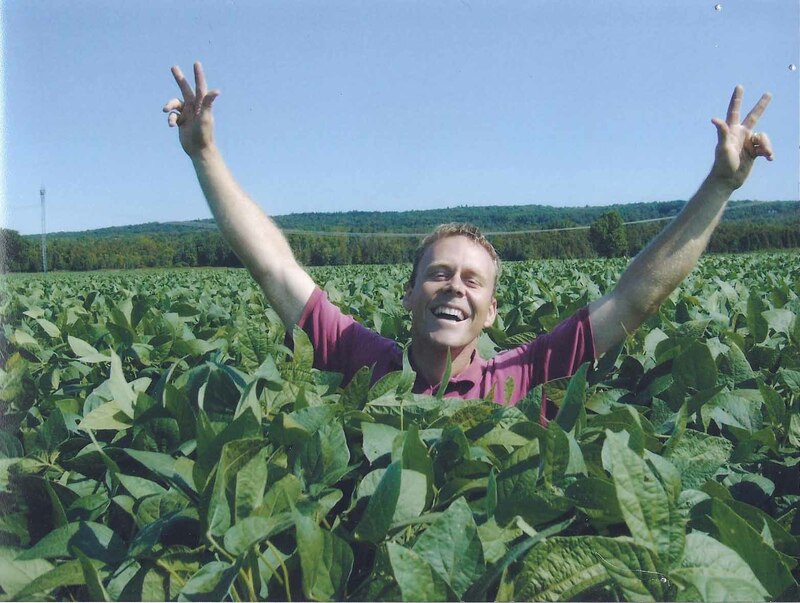 Several years ago, Verdonck began doing some no-till, but because of the heavy clay soils and cool temperatures he had to contend with, yields weren’t up to par. He then looked into strip-tillage and decided to experiment. He did what many farmers do—he improvised, converting an old field cultivator into a strip-till machine. Verdonck says it worked well on dry soils, but struggled in wet ground and in areas with heavy corn stalks. He then bought a strip-till machine but wasn’t entirely happy with the results. 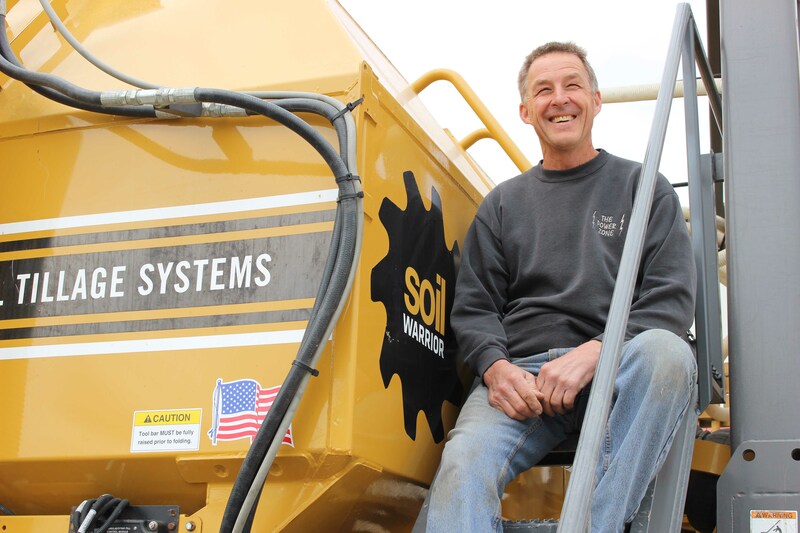 All along “I kept hearing about this SoilWarrior,” Verdonck says. Harvest is more than just a time for hard work, it's also an opportunity to be thankful for the blessings in our lives. 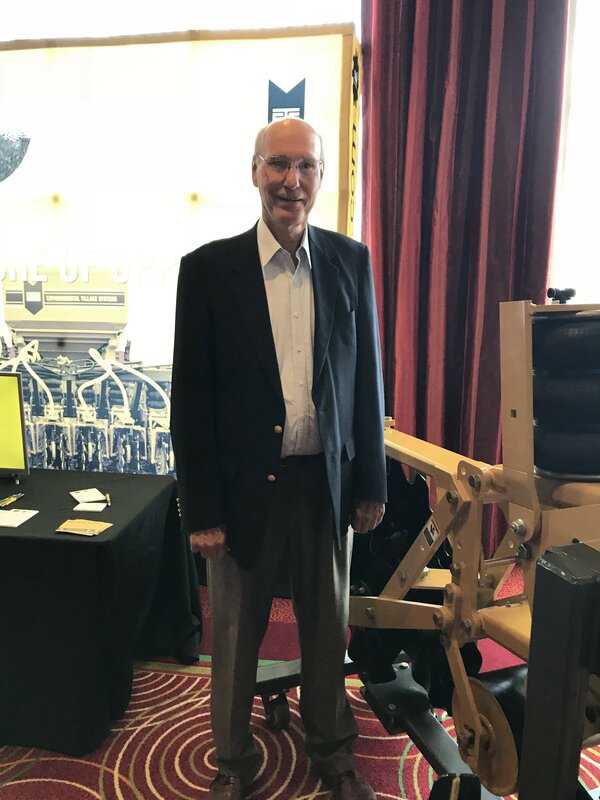 We have a lot to be grateful for at ETS. At the top of the list are our customers who are defending the land and leading the charge. We'd like to introduce you to a few of them. Today we're in Ontario with Scott Cantelon. 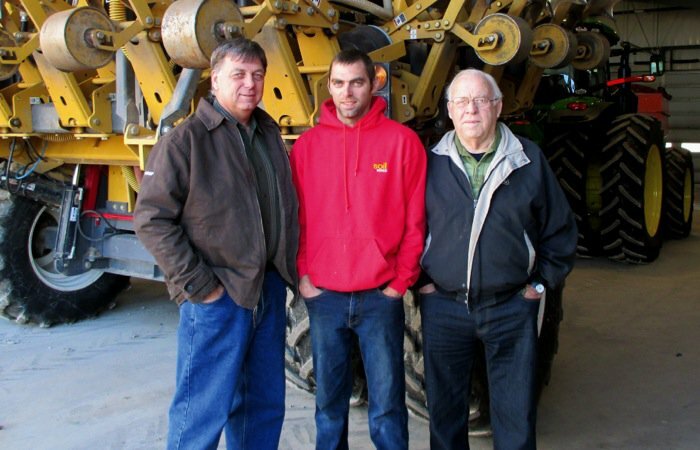 Scott Cantelon and his father Wayne are no strangers to zone tillage. 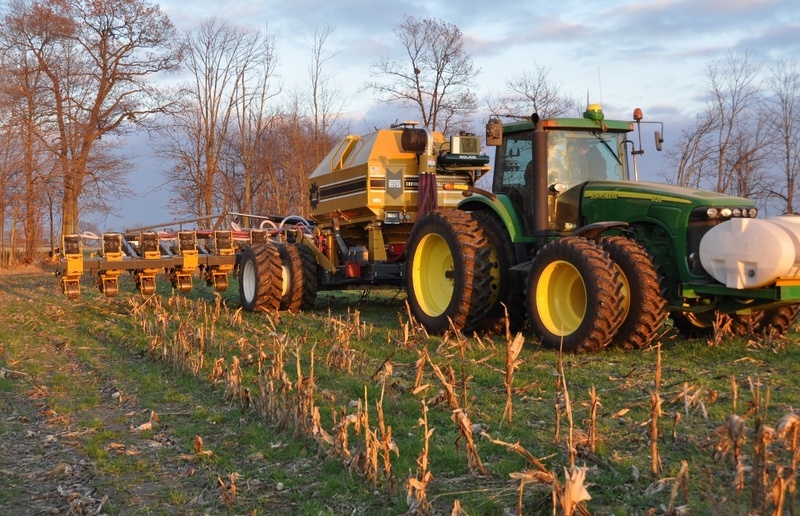 The duo has used the practice on their midwestern Ontario farm for about two decades, raising corn, soybeans, edible beans, and wheat near Seaforth, Ontario.